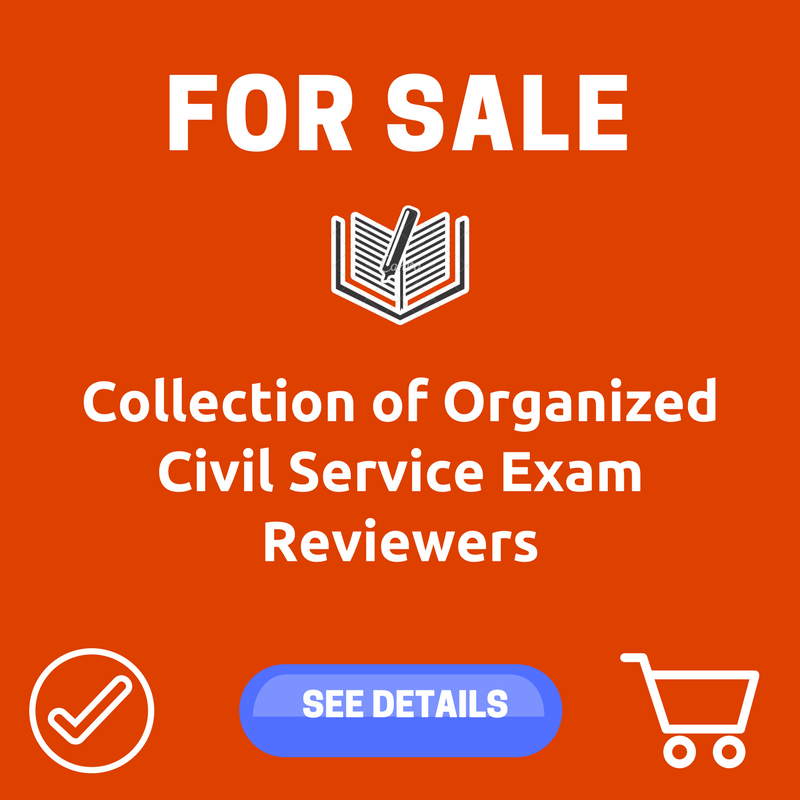 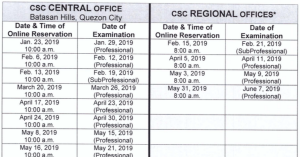 The testing centers for Civil Service Exam are listed below. 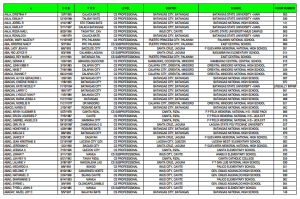 These testing centers are from all over the regions in the Philippines. 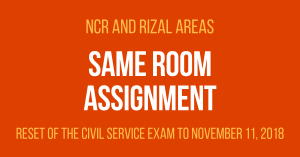 Please take note that you should file your examination application to the nearest regional or field office of Civil Service Commission.